When you are on the lookout for Tampa FL movers it’s important to find a company that has a reputation that backs up the quality of their work. Fortunately, since you live in the Tampa FL area you have access to the Tampa FL moving company that has been voted the best moving company in Tampa for NINE years in a row! Tampa FL Movers Big Boys Moving Voted the Best Moving Company for 9 Years in a Row! Big Boys Moving company is located in Tampa Florida and for the past nine years, we have been voted the best moving company for nine years in a row! When polled, Kudzu.com users have recommended Big Boys Moving company as the top Tampa FL moving company for nine years straight! Why have we been so highly recommended for so many years in a row? We’ve asked our clients just what it is that they love about our services and here are just a few of the reasons they shared! Big Boys is a family owned and operated business who support the local community. As a local company, Big Boys Moving know Tampa and the surrounding areas like the back of their hand. Big Boys Movers offer residential and corporate moving services. 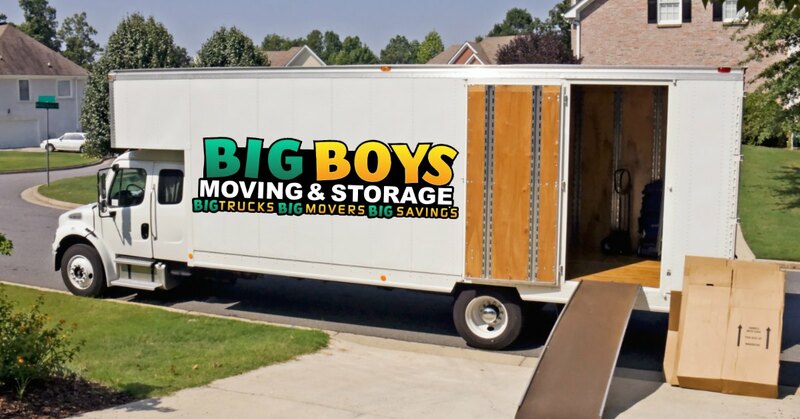 Having storage units as well as offering a moving service means that Big Boys can help with your move even if you’re not ready to move into your new place right away! Big Boys have mastered the art of professionally packing every household item so that your possessions are fully protected during your move. A multi-purpose moving company, Big Boys also offer clean-outs and removal, storage, packing supplies and emergency moving services! Big Boys Moving and Storage offer moving packages and specials that accommodate every budget so you don’t have to drain your savings account to move into your new home. The movers at Big Boys are equipped to manage all types of specialty moving requests including piano, computer lab, and gym equipment moving. 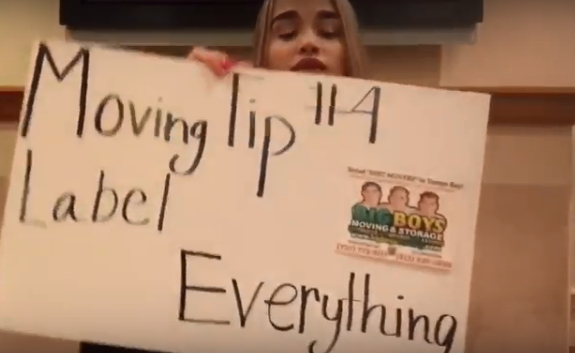 Big Boys Moving are a trustworthy company who have experience moving residential customers, corporate customers, military customers, and even a few celebrities! Do You Need Reputable Tampa FL Movers to Help with Your Move? If you are searching for a Tampa area moving company who can meet your expectations of high-quality moving services give us a call here at Big Boys Moving and Storage!